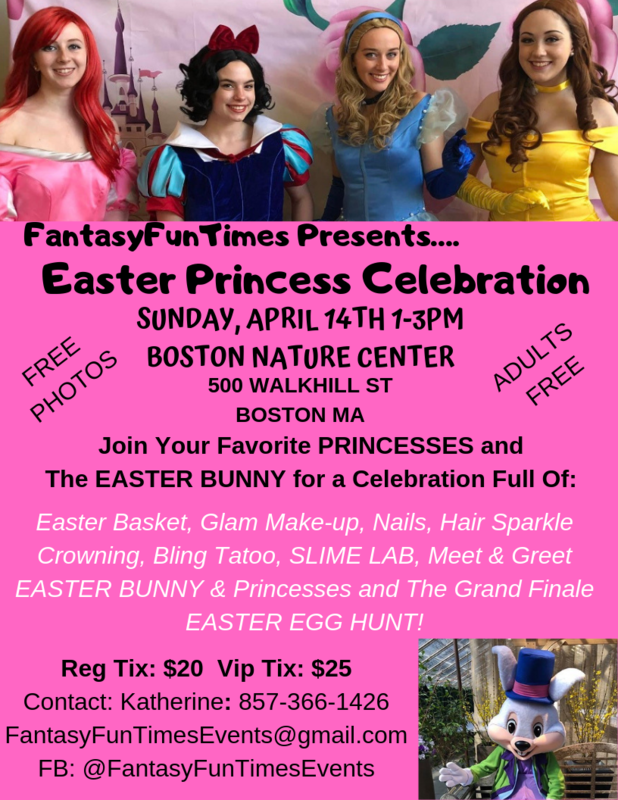 There are limited ROYAL VIP Tickets available & include Royal Easter Basket & Royal Cape. 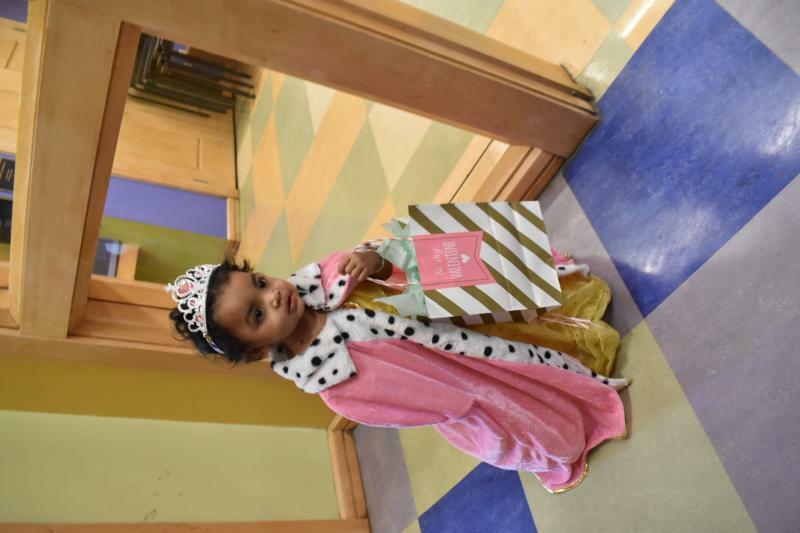 Birthday Table Reservations are available!! 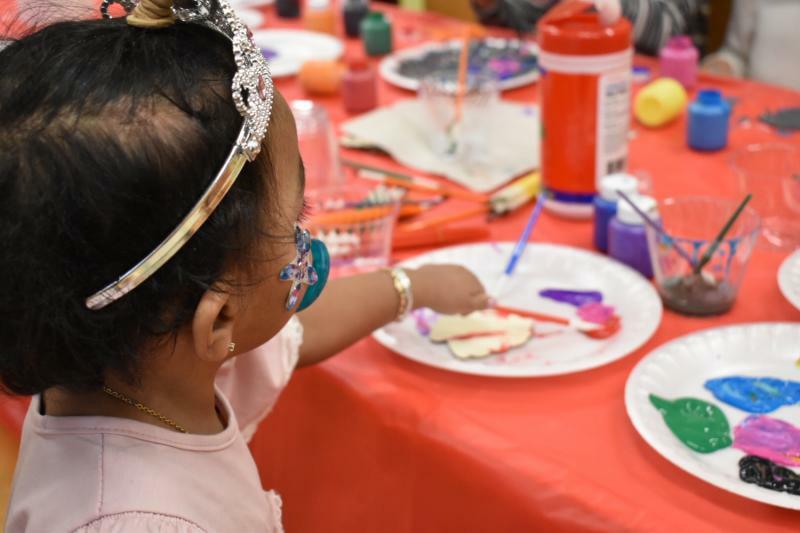 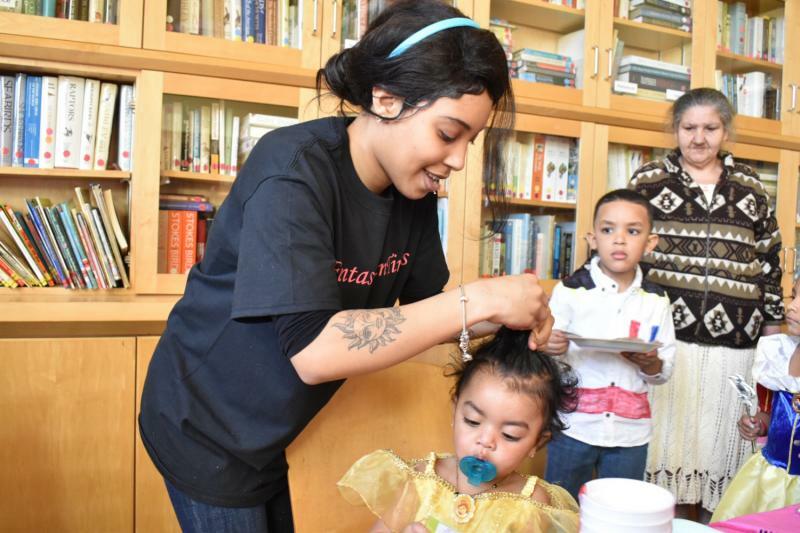 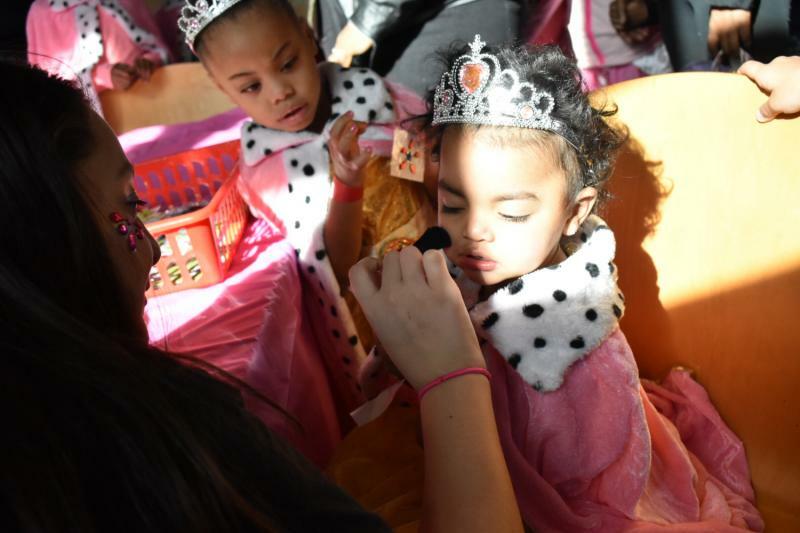 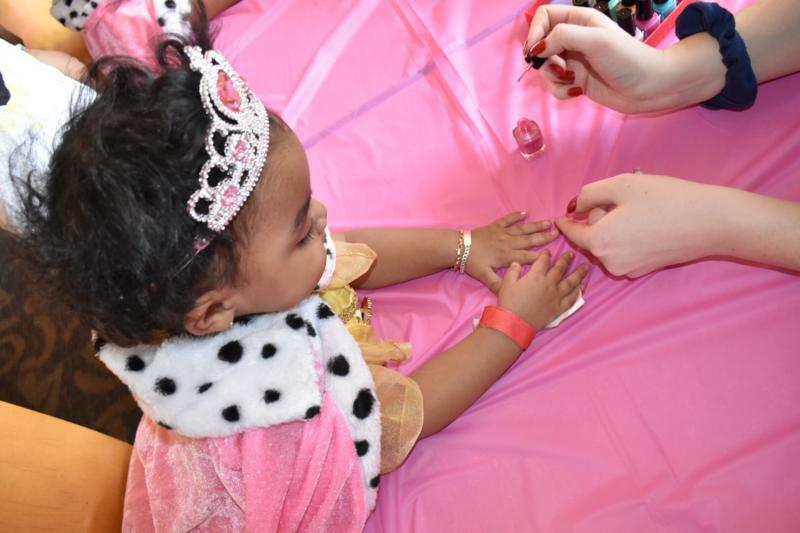 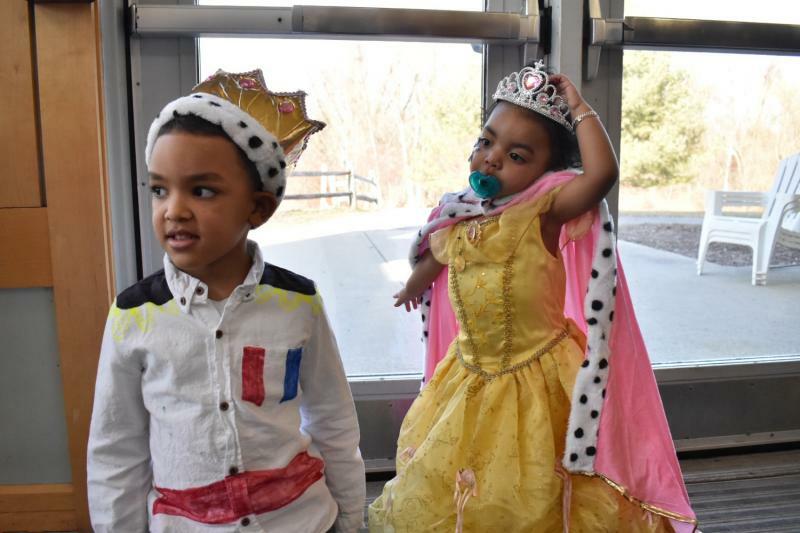 Photos From Valentine’s Princess Expo!